Magicians from the Asian countries of China, Korea and Japan are making tremendous inroads into the wonderful world of magic artistry. 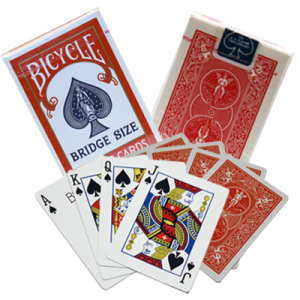 At no other time in the history of magic have so many talented magicians brought so much innovation to our craft. 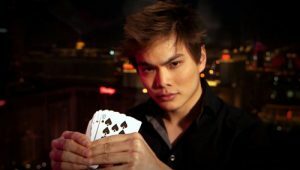 One such highly talented performer is Canadian-born and Singapore-raised Shin Lim who in a few short years has lifted the art of magical entertainment to an all-time high. This former university music student has become a living legend in his own lifetime, with a string of awards and many achievements that are the envy of long-established magicians. Shin Lim would appear to be the leader of a new genre of magicians out there who not only carry on the traditions of the usual, conventional magic, but are broadening and expanding the whole concept of the craft.